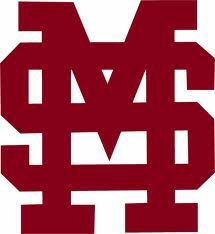 Update: Friday's Alabama-Mississippi State baseball game to start at 6 p.m.
Friday night's Alabama at Mississippi State baseball Southeastern Conference series opener will begin at 6 p.m. The game was moved back 30 minutes from the original 6:30 p.m. start. SEC Network is still slated for the television coverage of the Bulldogs and Crimson Tide.